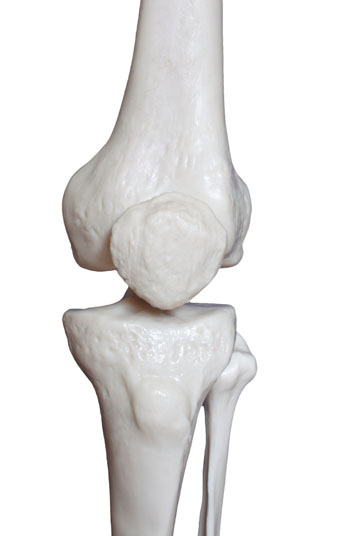 During knee osteotomy, a wedge of bone is removed from the femur or tibia. This is performed in order to shift force on the knee away from a damaged or diseased side to the healthy side. Knee osteotomy may be performed in cases of knee pain, knee injury, reduced mobility and arthritis, osteoarthritis and rheumatoid arthritis of the knee. It may also be utilized in patients who are bow-legged or knock-kneed. Non-surgical alternatives to knee osteotomy include strength training, physical therapy, pain medicine, anti-inflammatory steroid injections, hyaluronic acid injections, weight loss and the use of a soft knee brace or walking aid. 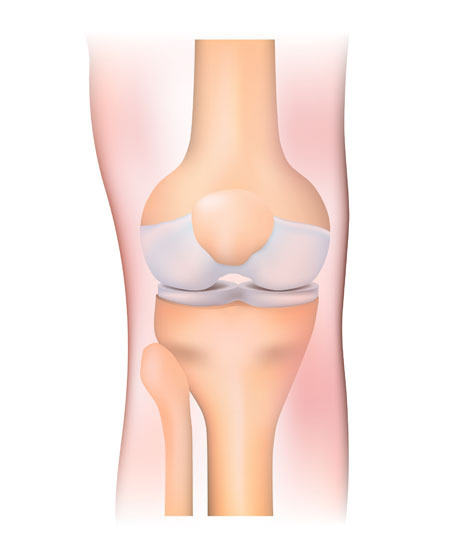 Total or partial knee replacement are surgical alternatives to the procedure. Knee osteotomy may be performed with epidural anesthesia. It can also be performed under general anesthesia, which means that the patient is asleep and completely unaware during the procedure. Possible risks following knee osteotomy include infection, bleeding and a negative reaction to the anesthesia. It is also possible for there to be little to no improvement in knee mobility or to eventually need a knee replacement. The prognosis for a positive end result following knee osteotomy is good. However, most patients need a knee replacement in the future. Total recovery from knee osteotomy takes six to eight weeks.